As much as I try and advise on diet, fitness and nutrition on What Emma Did, there’s one thing I’m guilty of: not consuming enough greens. I go as far as having a portion of peas with my main course, a bit of a leafy spinach salad on my jacket potatoes, and half an avocado on a piece of toast. I’d say that’s about it! It’s purely down to the fact that I’m not attracted to eating greens, possibly because to me, they don’t taste too great. But saying that, when I eat out, I’ll happily nibble on an exquisite salad some chef has made up for me, or tuck into a side of vegetables with a home-made roast Chicken Sunday dinner. 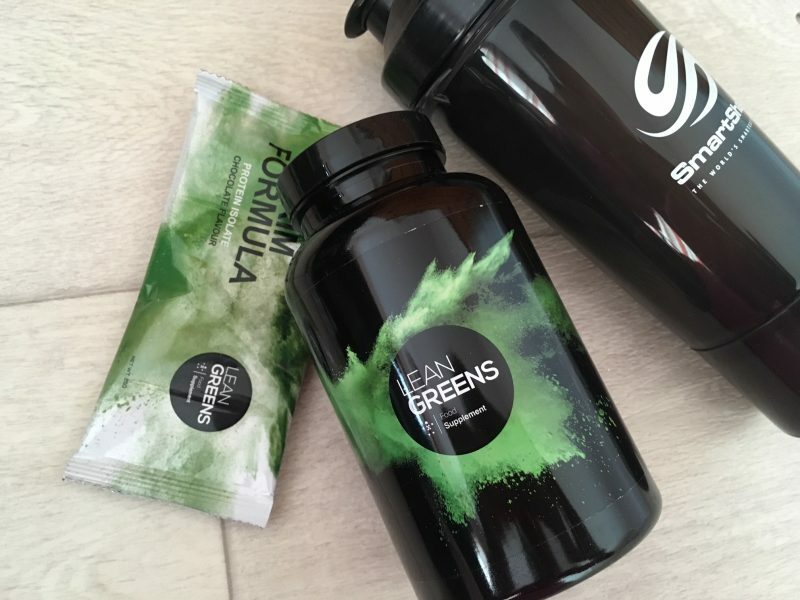 So for me, it’s down to supplementing the nutrition I’d get from greens by a vitamin packed supplement, and this is where I’m sharing my new found love for Lean Greens – the UK’s #1 powdered greens supplement. 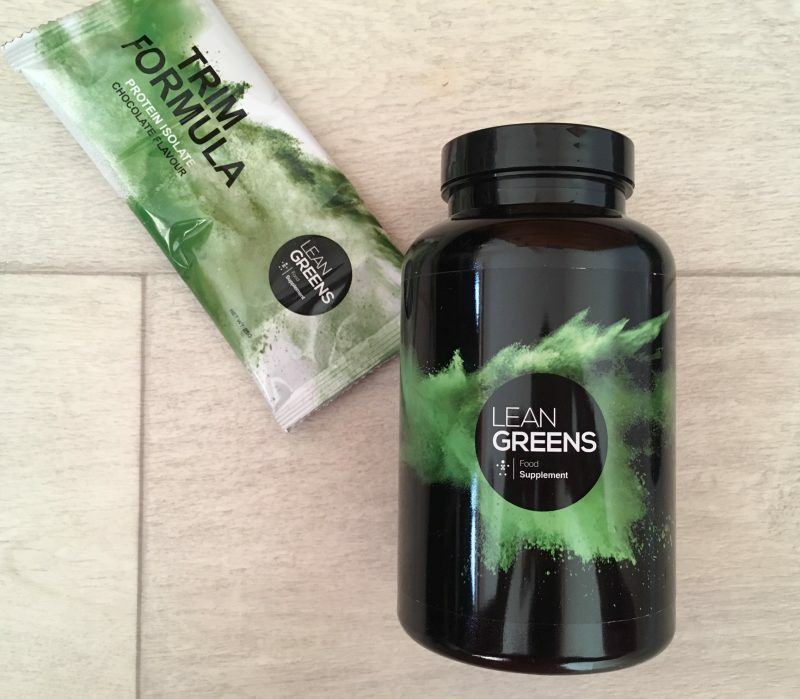 The point of introducing the Lean Greens powder into my diet is to help with a number of thing: Banishing my bloating, crushing any cravings, optimising digestive health, and giving me a boost of natural energy. 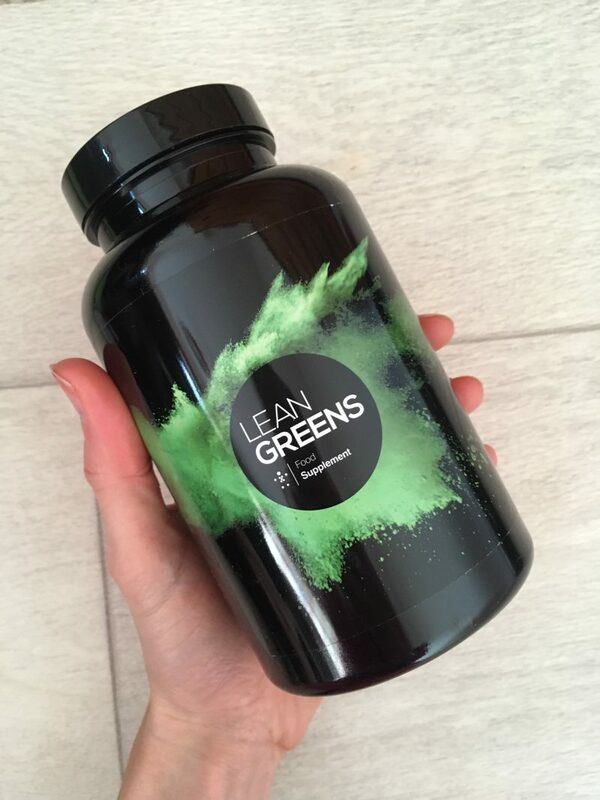 In particular for me – someone who is always rushing around and feeling drained – I benefit from the alkalising ingredients found in Lean Greens Super Greens, which cause the body to function better, without it being stressed. 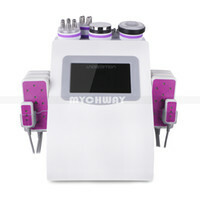 Add to that the energy and metabolic ingredients, and I start to notice increased energy levels, naturally. Not like caffeine, which perks you up all of a sudden, and you’re left crashing two hours later. 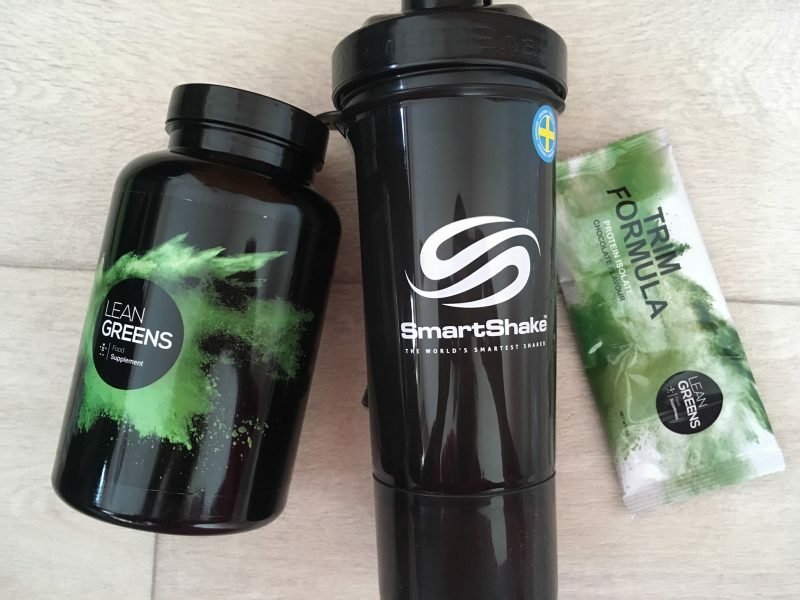 So what does Lean Greens powder contain? 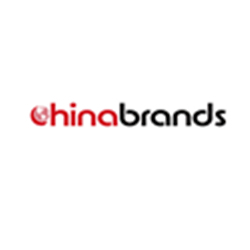 It uses a mix of active ingredients including Wheatgrass, Barley Grass, Spirulina, Chlorella, Alfalfa, Spinach, Broccoli, Carrot, Blackcurrant, Blueberry, Digestive Enzyme Blend, Green Tea Extract, Siberian Ginseng and Stevia Leaf. Literally all your superfoods blended together. It can be quite hard to get into the habit of taking the greens supplement, so I try to stick to a routine (which sometimes goes wrong). 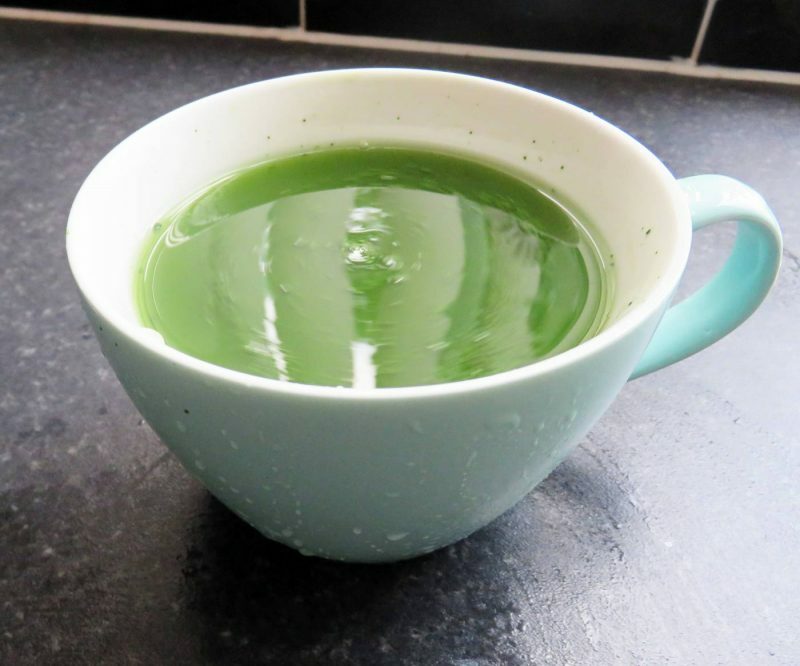 On a normal day, as you really only need to take Lean Greens once a day, I pop just one heaped scoop mixed with ice cold water into a glass, mix well, and use it as my water that I use to take my morning multi-vitamin tablet. 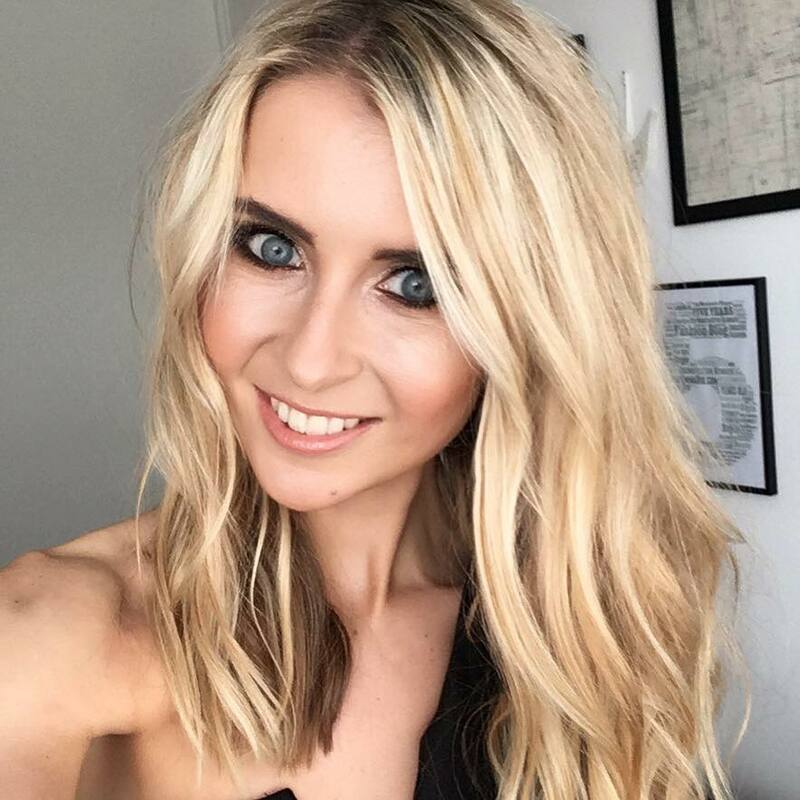 However, there’s no reason why you can take a second portion later in the day to help stop you from flagging with that mid-afternoon slump, or if you’re cautious about not getting enough nutrients. 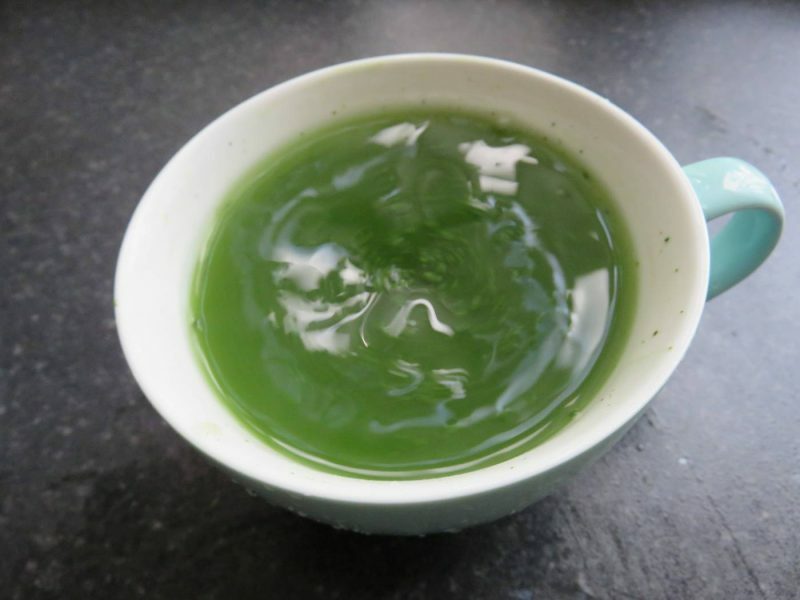 You can actually mix it into juices, smoothies, or anything you like, because the taste is rather neutral and a little bland, so there’s nothing wrong with jazzing it up. I find on the days that I go to the gym, I like to have it mixed with water before I go to beat any bloating before I do any cardio or weights. 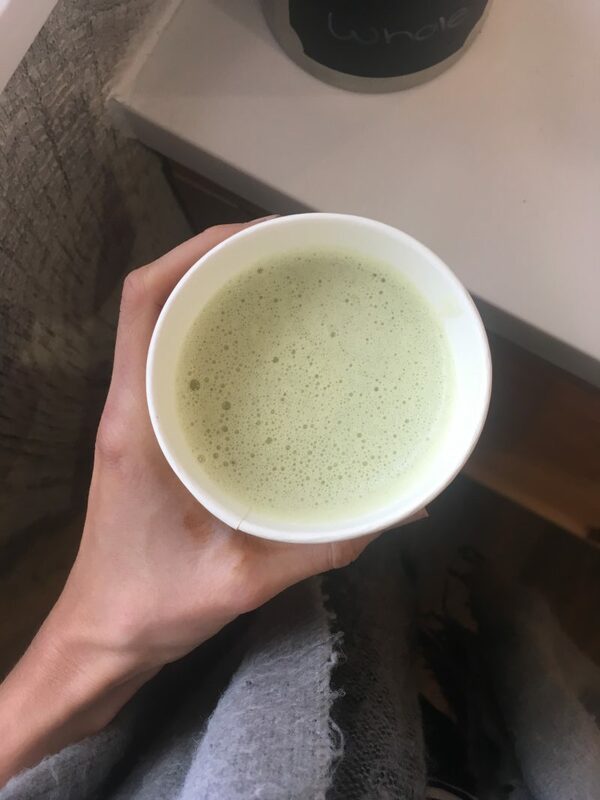 However, for those more indulging days, I sometimes even mix it with a hot mug of almond milk or coconut milk, add a small teaspoon of matcha powder, and a little bit of Lean Greens powder. Coconut milk makes it a little sweeter if I want it to taste more enjoyable, and I find it’s a fantastic way for a hot drink lover like me to consume!